Considering this came out way back in January, we kinda dropped the ball on this one, but better late than never, right? Even without that delay, it's been four years since Maximum Soul Power came out, so we're thrilled to have any new music from Vermont's finest proto punk band comprised of the offspring of Death. 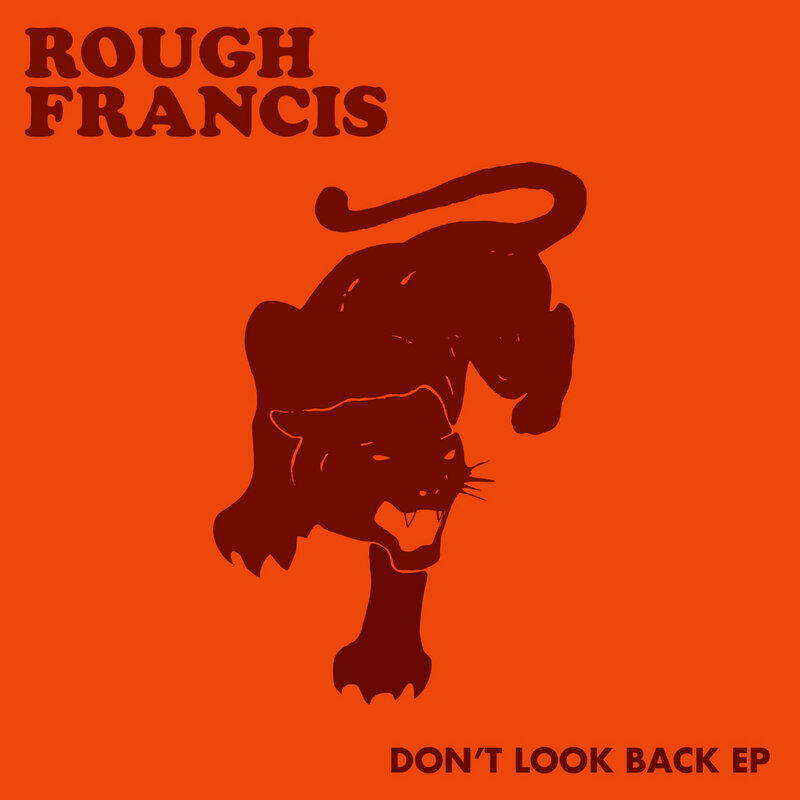 On Don't Look Back EP, Rough Francis seem a little bit slower and mellow, but only just a little. The opening title track feels a tiny bit restrained but is still a rocker just waiting to break free live. "Hangin' On" almost channels The Stooges covering The Kinks. "Waiting" is where Rough Francis finally breaks free and break out like a cartoon train furiously careening down the track, but towards a party, especially halfway through once the guitar solo kicks in. It's the song on the album that almost captures the joy and energy Rough Francis exude when you see them live. Almost. You can listen to "Waiting" below. Don't Look Back EP is available now via Bandcamp. For more information on Rough Francis, check out their website and Facebook.